It is always good to celebrate an achievement.This year we were able to see first hand the amazing wooden boats that have recently been completed by the Boat Building Academy at Lyme Regis. It was quite difficult taking pictures as it was very crowded. 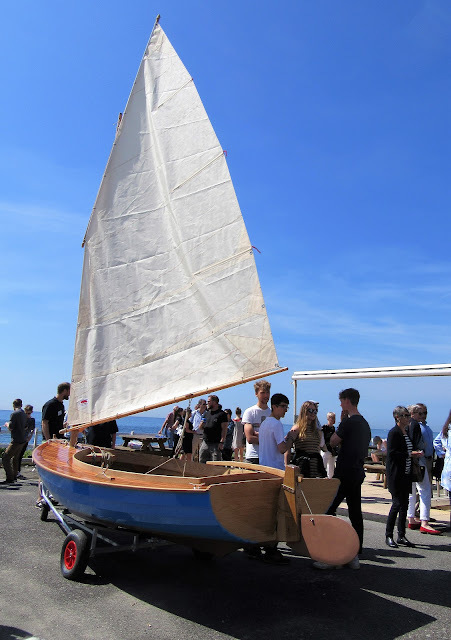 Many people wanted to come and admire and photograph these wonderful handmade wooden boats. 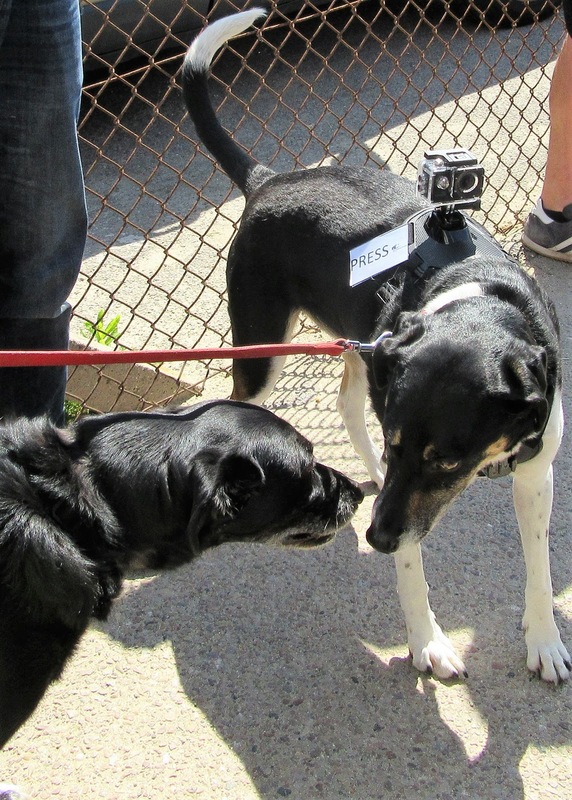 In the crowds was quite an unusual press photographer! My father in law was a carpenter, so we can really appreciate the work that has gone into these boats. There were 16 people on the August 2016 course and they managed between them to build 6 wooden boats, restore one and also make a paddle board. The launch was successful, but unfortunately we ran out of time and didn't watch it as we had to rush back to Bridport. It was a beautiful day and so it was just as well there was time at the start of our visit to admire the views. The weather has turned back to winter since then! to something that looks so much larger and brighter. Having been involved in a very small way behind the scenes over the past few months I really do appreciate how much hard work goes into every tiny part of the displays. Although I am biased if you are ever in this area a visit to the Museum is well worth while. We have been receiving so many positive comments it makes all the hard work so worth while. Have you achieved something recently, I would love to know. Sorry for the lack of posts and commenting I keep thinking life will become quieter but that just isn't happening at the moment! The museum looks great, Sarah. There is never enough time to do everything. When was there time to work? My nearest town, Dunoon, has recently had its Burgh Hall restored - I know how much work goes into these worthwhile projects. This is clearly a great success. Well done to all concerned! 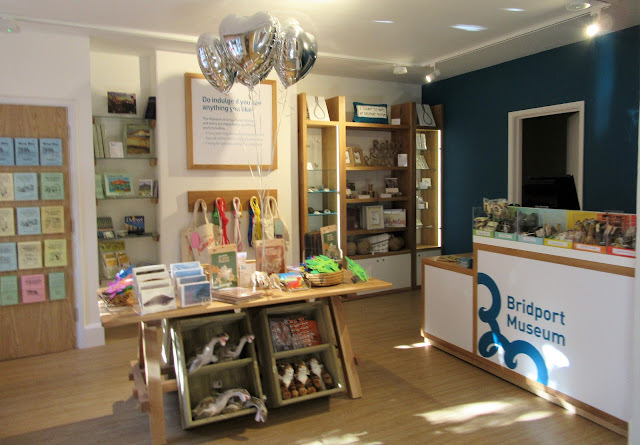 The new look of the museum is lovely. Building a boat sounds like quite an accomplishment! I'm still working on achieving something...I have too many interests so I have lots of things started! Oh oh, I think, we must come back! Beautiful impressions. My favorit picture is the one from the harbour. 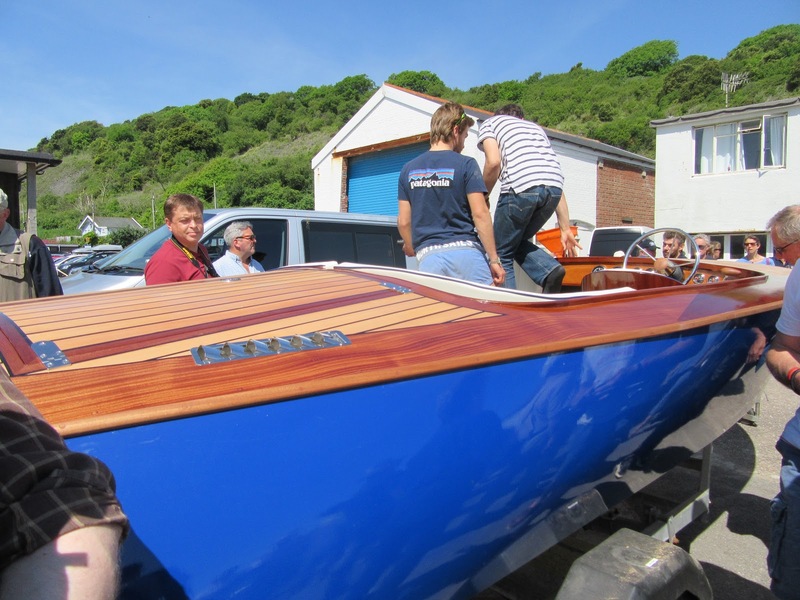 The wooden boats are beautiful and all of those involved must feel a great sense of achievement. 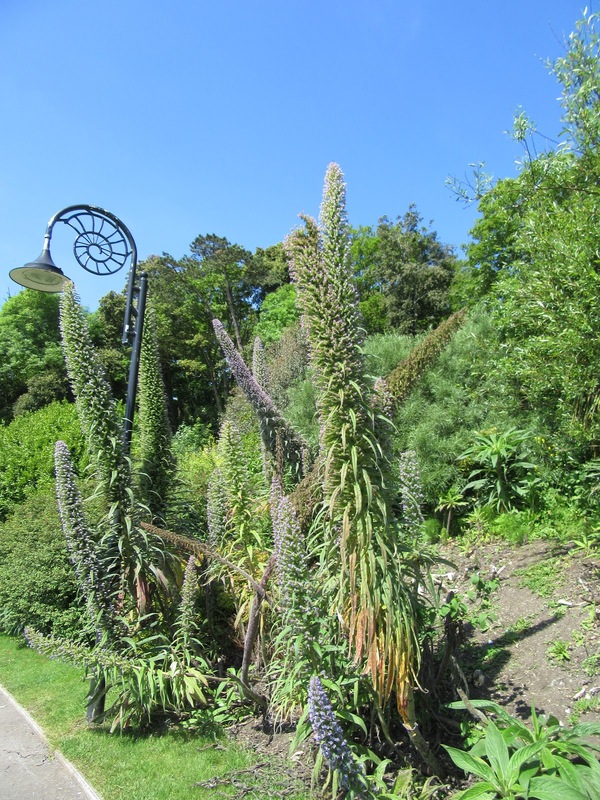 I wish that I could grow echiums, I did try but think our conditions or the soil must be wrong. If ever I am down your way I will definitely call in and see the museum. 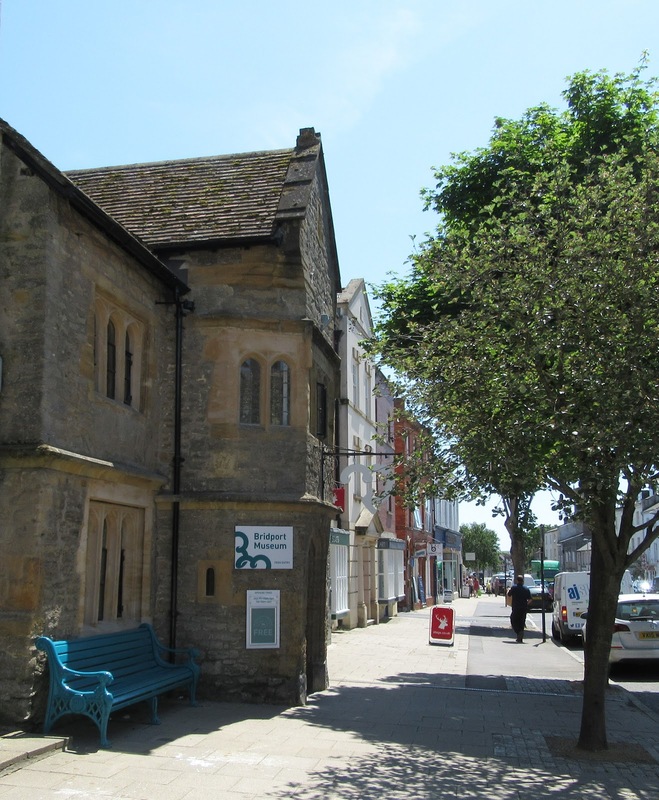 It's a lovely part of the world anyway, but the reopened museum looks fab and it's such a historic town. Hope all is well - I'm afraid I've given up feeling guilty about not being able to visit other sites as often as I'd like. Oh! good to know about the Museum - I'll visit asap. So stunning Sarah, and it looks like you've got lots of sunshine out your way! ENJOY LIFE! I love everything about the post Sarah. 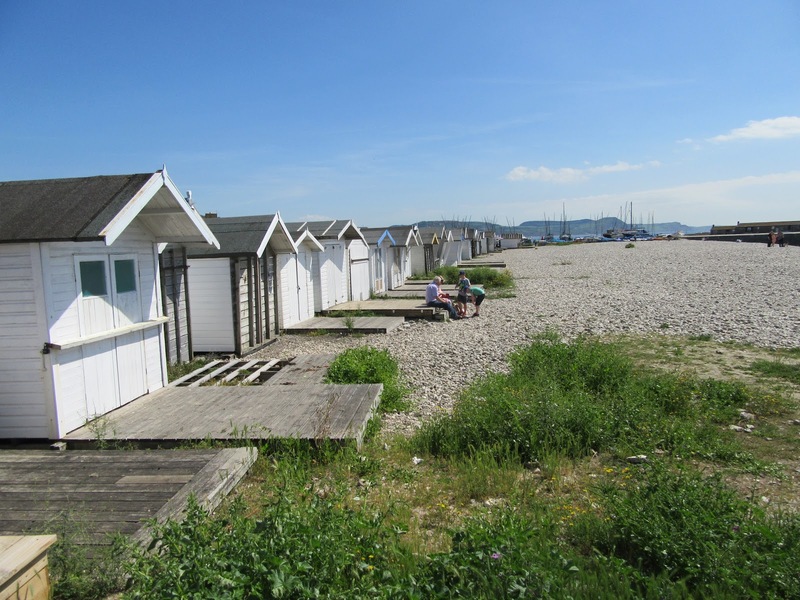 Just to glimpse the life of coastal living. My daughter builds/develops museums for the Cherokee Nation and it is very time consuming. That must have been fun to be involved in the museum set up. 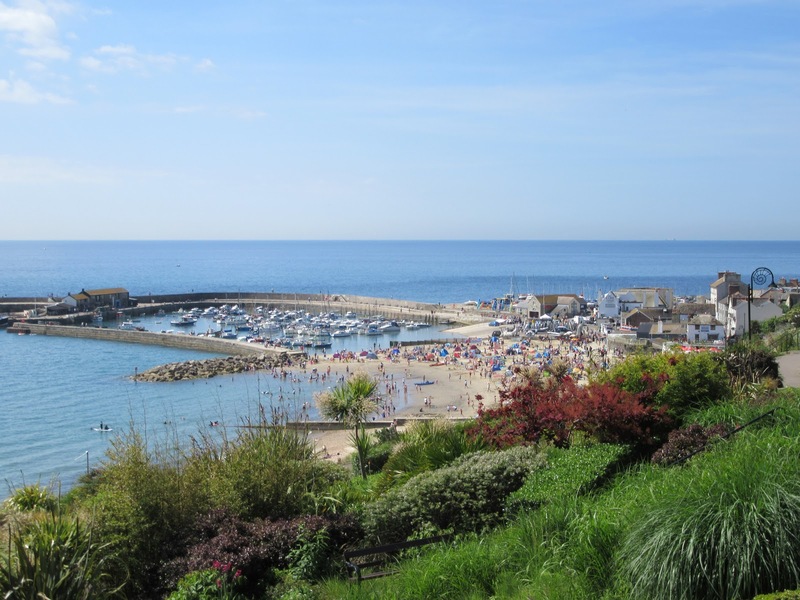 I haven't been to Lyme Regis since I was about 16 but I remember how beautiful it was. 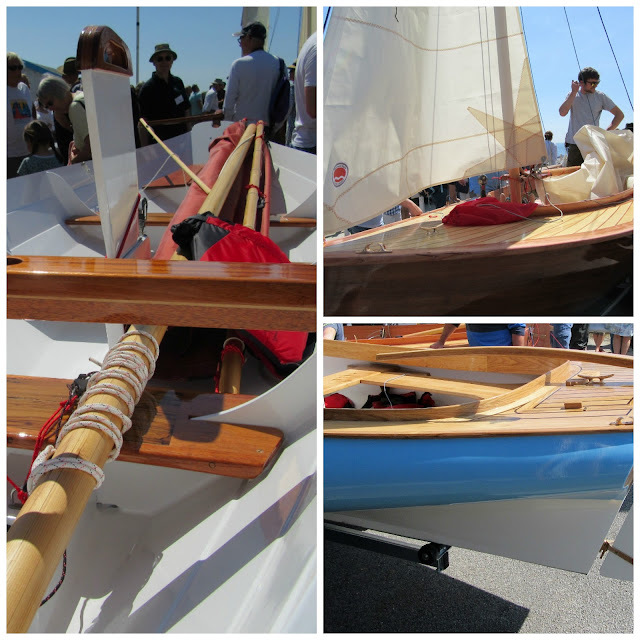 I love the boats and the craftsmanship and you have captured it well on your photos. Thanks for the views of the revamped Museum, Sarah, I want to come to look as soon as I can. Is the content similar or are there completely new displays? How great that some people can have a chance to make their own boat. The boats looks beautiful! You got wonderful photos. I think the photographer above is pretty cute! :) The museum Looks great and it's surely a great asset to the community. Thanks for sharing Sarah! Sending you hugs from finally a warm North Dakota! I absolutely love visiting museums when we are on holidays, and this one look like a beauty! 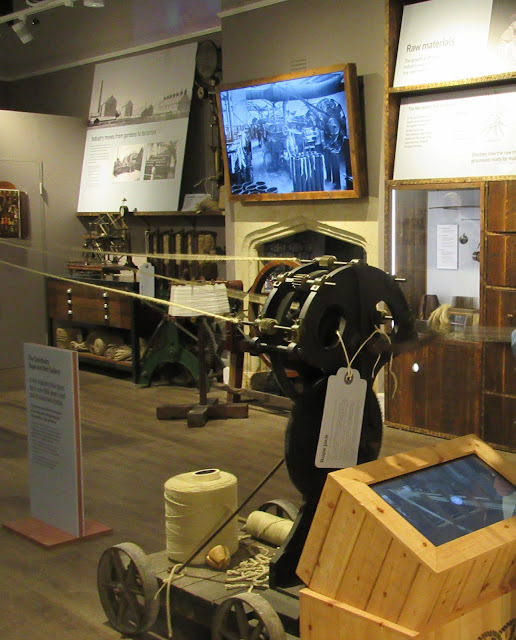 A museum can fill in so much information about the history and landscape of a place. The boats look wonderful (and the weather was wonderful that day too) Don't worry about not keeping up with posting and comments, it is nice to have an interesting post to look at when they come along....but the summer season, no matter where you live, is busy. Enjoy! The museum looks so inviting I feel disappointed that I can't just walk right in! I love wooden boats. Here in Maine, there is a real effort to keep the art of wooden boat building alive. It's nice to see other like-minded people around the world. The boats are beautiful and I love those little houses. Have just read a novel about making rope, by hand. Interesting to see a glimpse of that equipment. 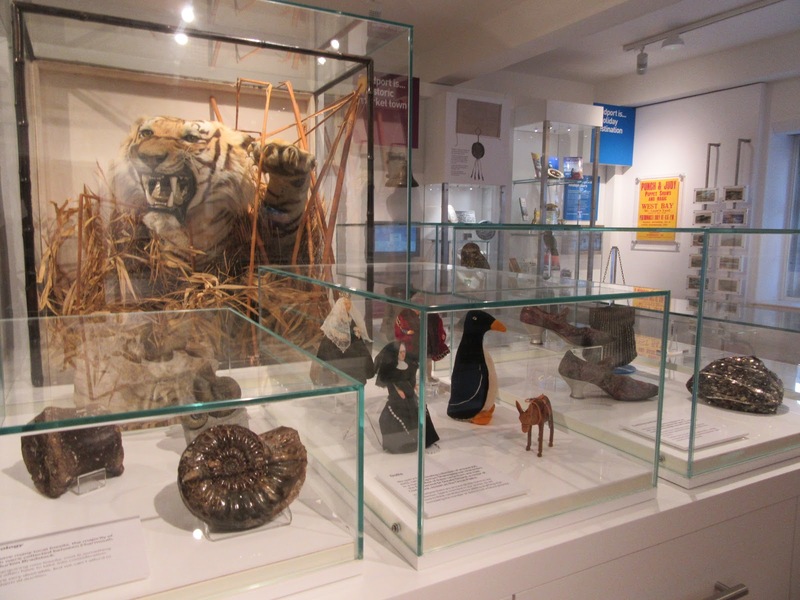 On my West Dorset break in October I visited the Museum and as a former museum curator I very much enjoyed it. 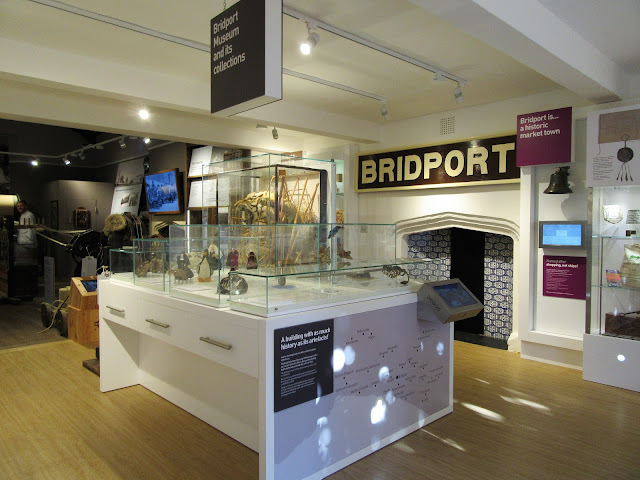 It was quite fun before, but a bit out of date - most museums need a shake-out every ten years or so and Bridport's really improved it, I thought.